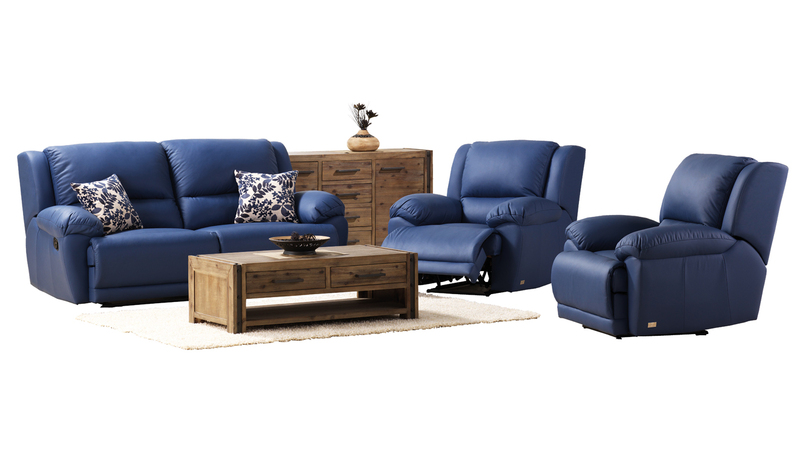 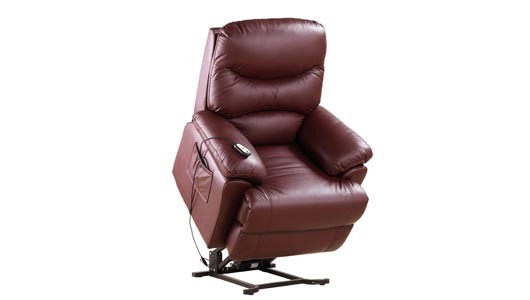 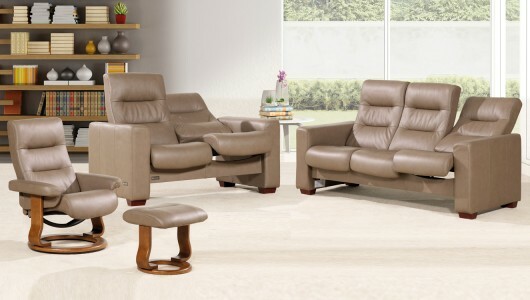 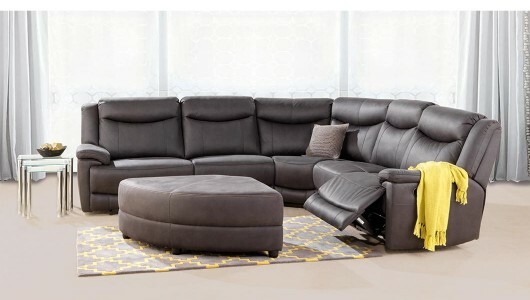 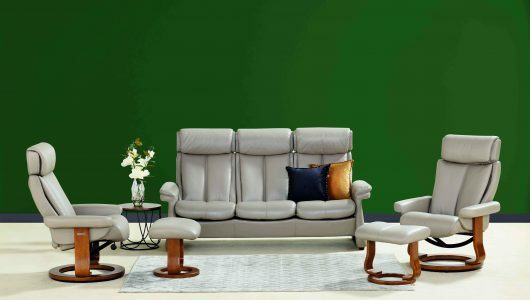 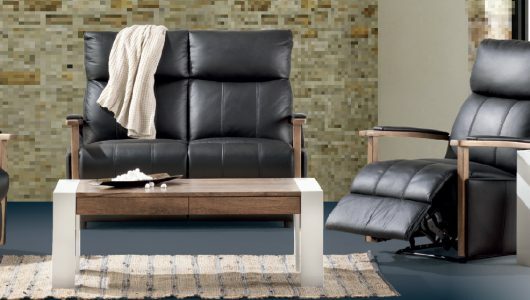 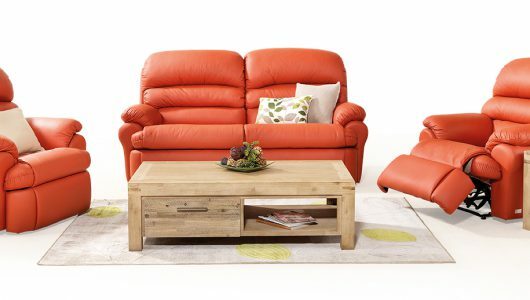 High quality affordable Leather Lounge Suites. 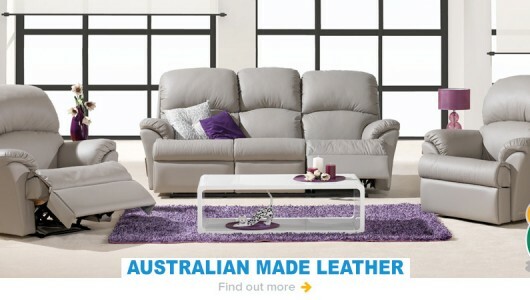 Options include suites made in Australia and imported. 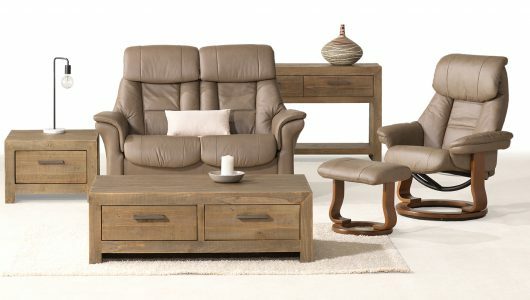 VENICE Suite in Leather with HIGGINS Coffee and Lamp Table.